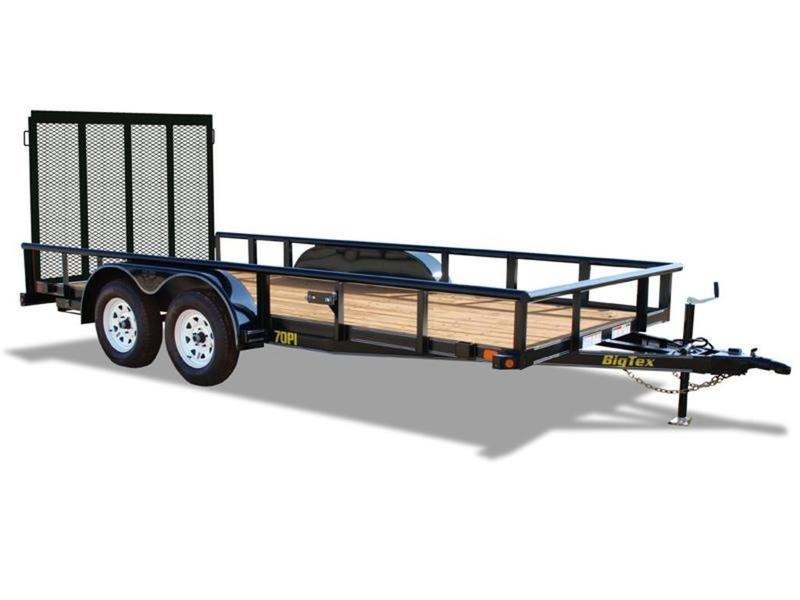 Why Should You Buy a Utility Trailer? 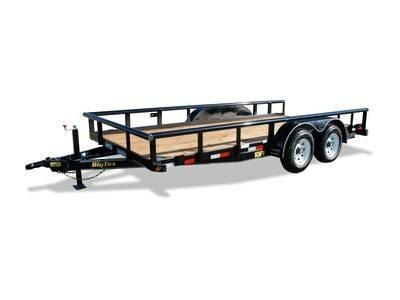 There are some heavy loads that your car or truck simply can’t handle, which is when you should consider a utility trailer. 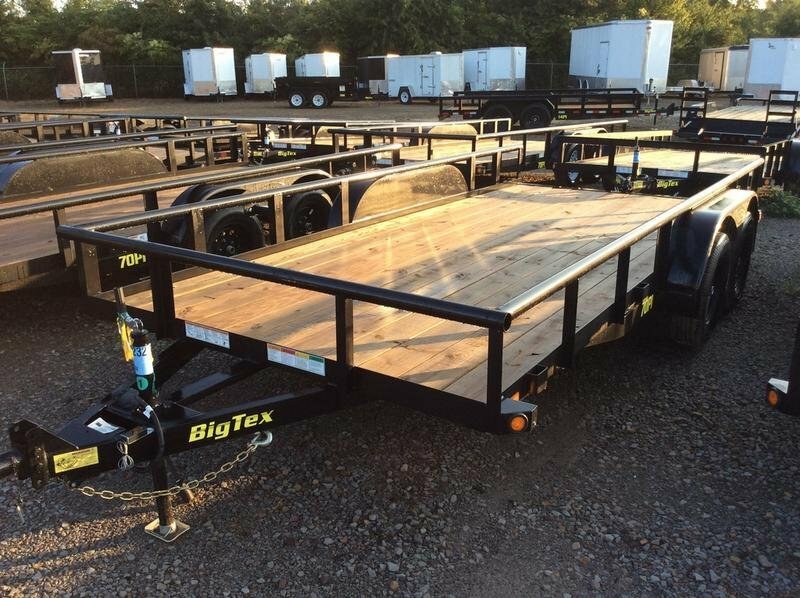 If you’re constantly stuck with cargo that’s too heavy to haul then a utility trailer just might be the solution. 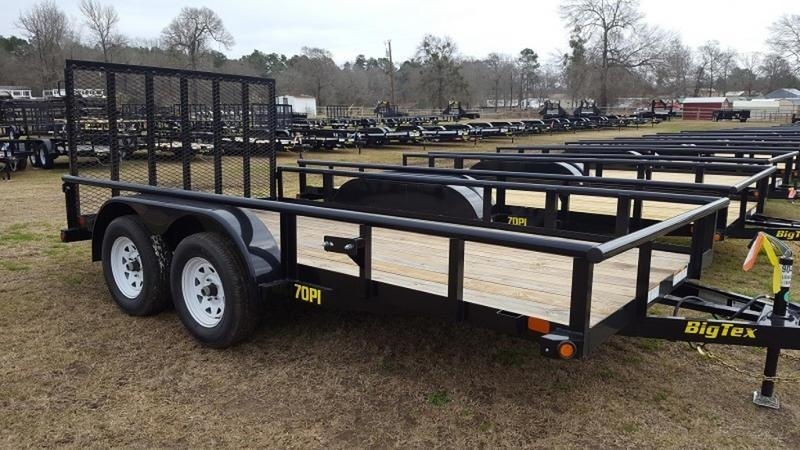 When you’re looking for simplicity and versatility, open-bed utility trailers are a great option because they come in many styles with different weight capabilities so there’s one for every purpose. 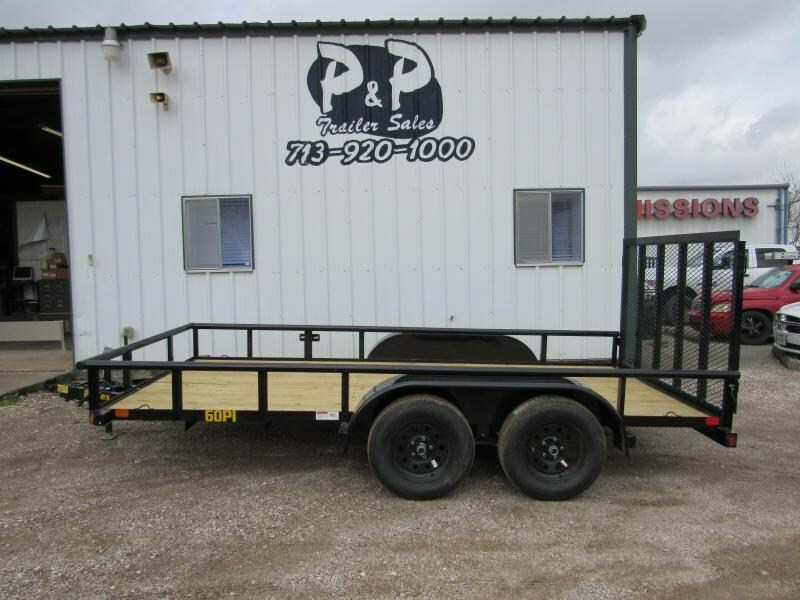 Whether you need a platform for your landscaping business or an all-purpose towable with cargo capacity, there’s a utility trailer with your name on it. 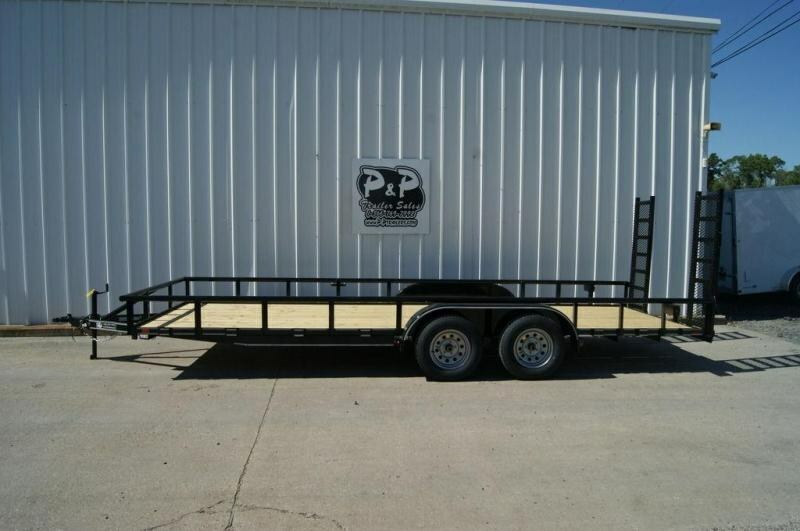 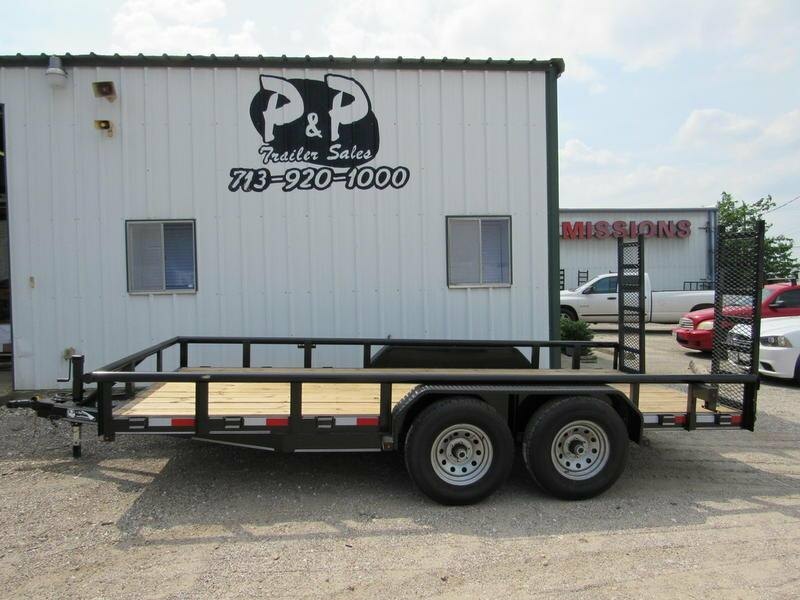 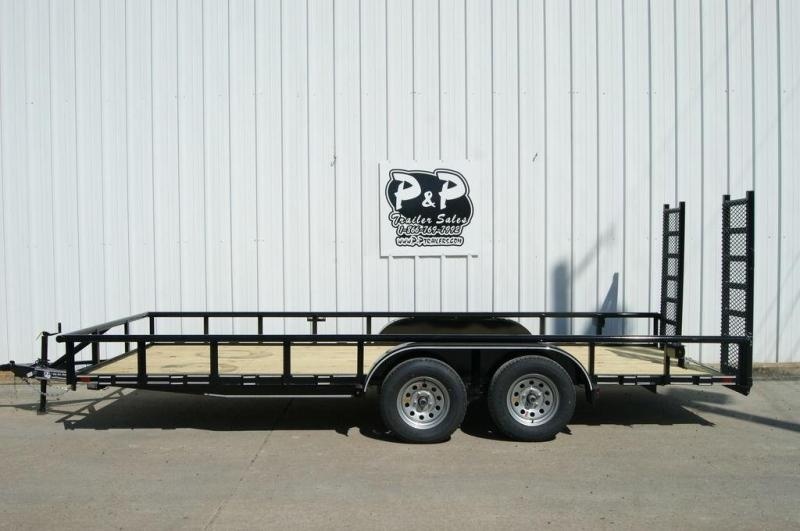 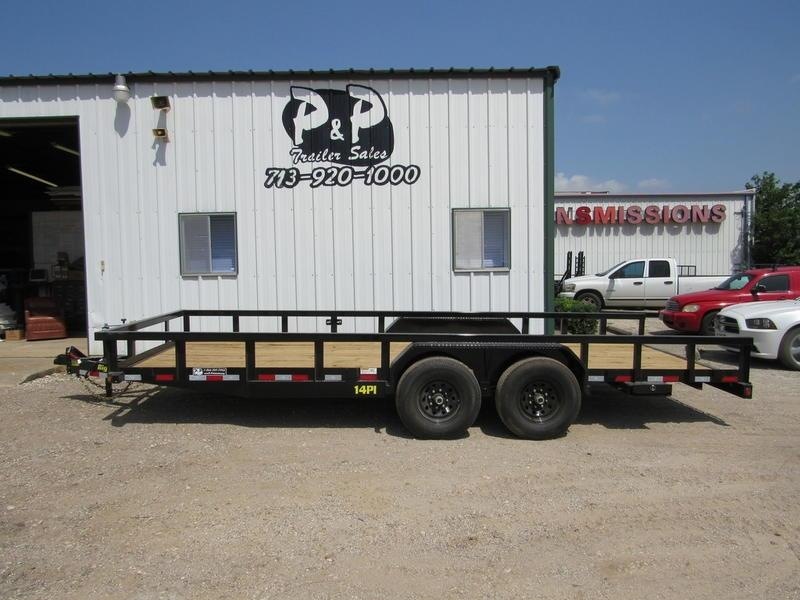 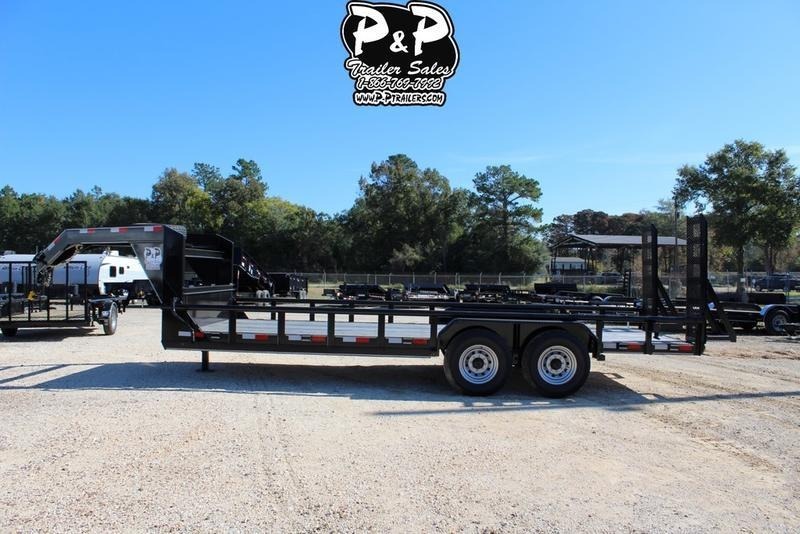 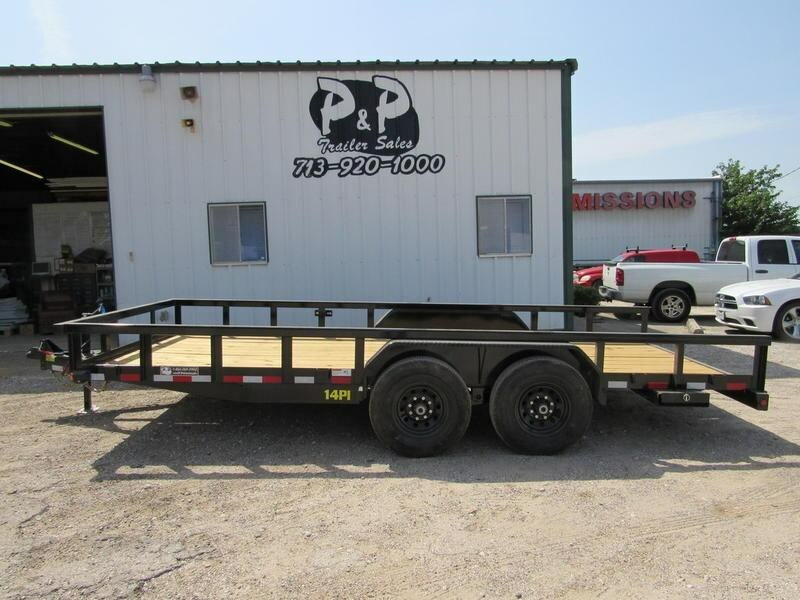 At P and P trailers, we carry a wide variety of utility trailers, so be sure to stop by today and find the one that meets your needs! 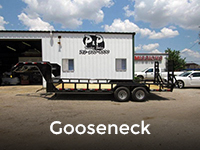 We proudly serve Texas, Oklahoma, and the entire nation! 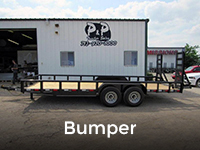 Let’s back up a little bit. 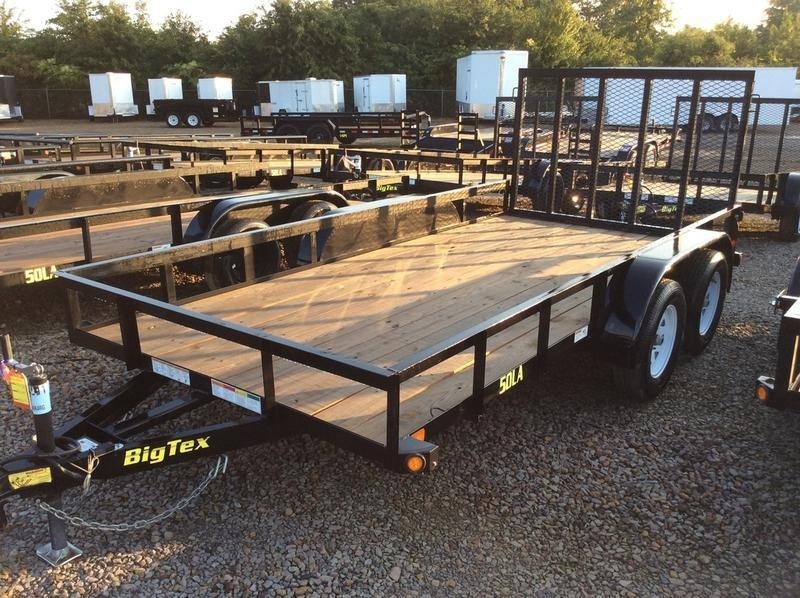 If you’re not familiar with the term, utility trailers are open flatbed trailers that either feature no walls or low-side walls about a foot high. 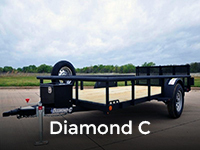 They’re typically less than 16 ft. in length and they feature a gate or ramp in the back for convenient cargo loading. 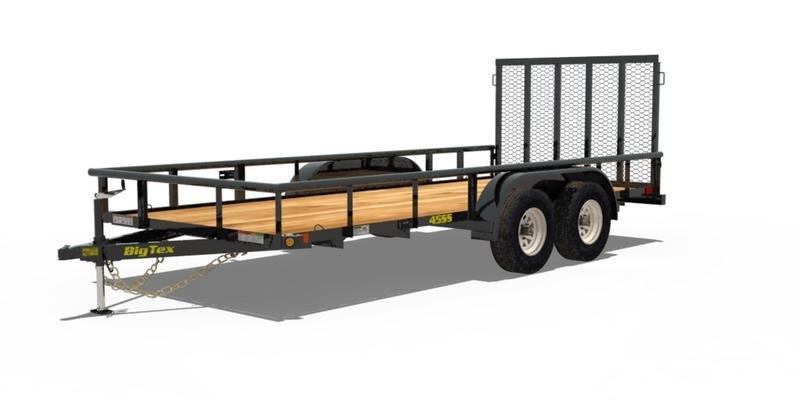 Some models feature a high wall so equipment from falling off. 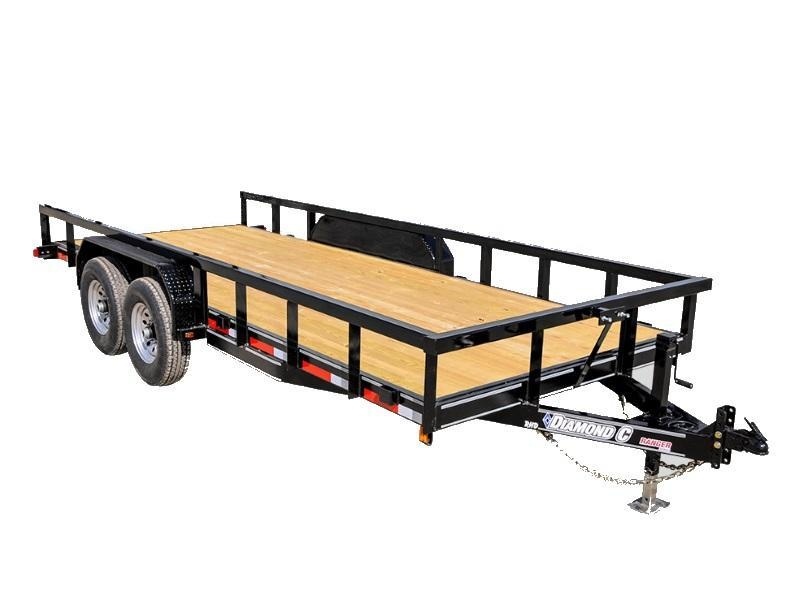 Utility trailers don’t usually have a front axle resting on one or two sets of wheels positioned toward the middle or back of the bed. 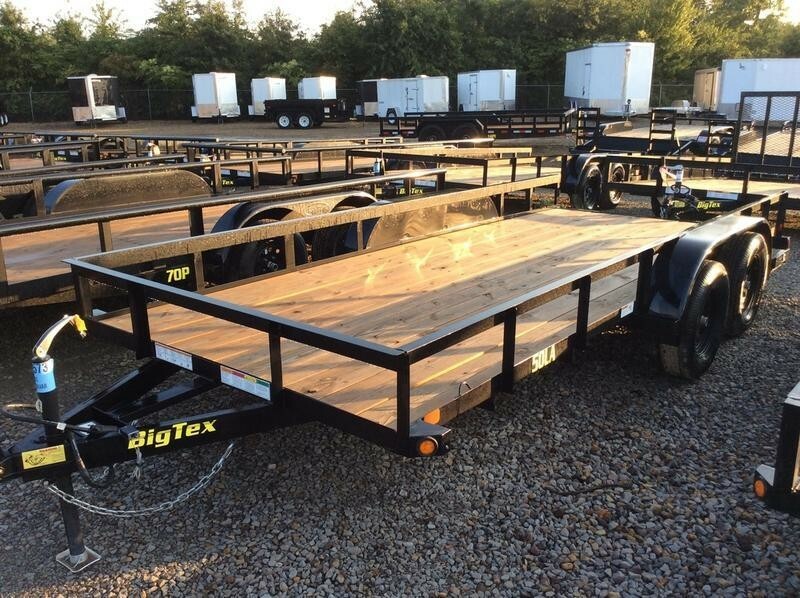 You’ll be able to choose from a few different hitching styles, including fifth wheel couplings that anchor to the back of a truck bed and triangular frame tongues of various lengths that are bumper-pulled. 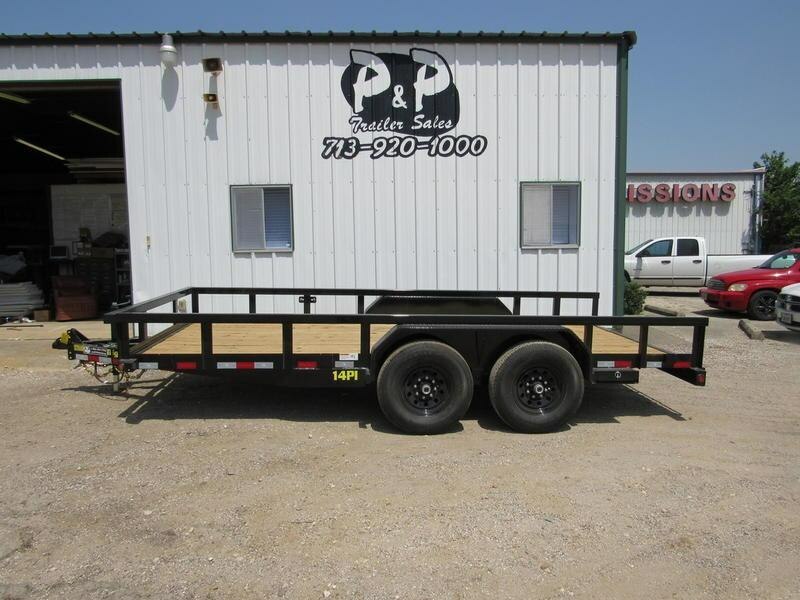 You can also choose a short or long utility trailer made from different materials. 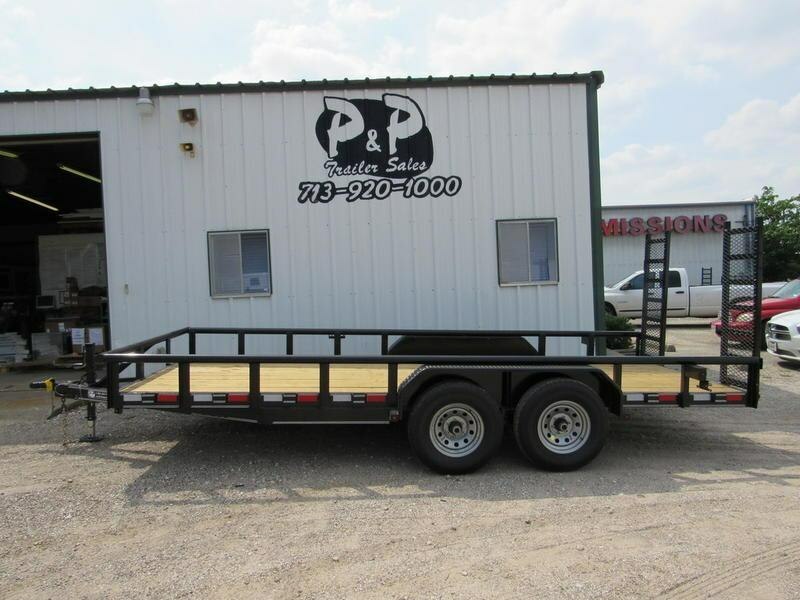 For example, some models have a wooden bed while others have metal mesh-style flooring. 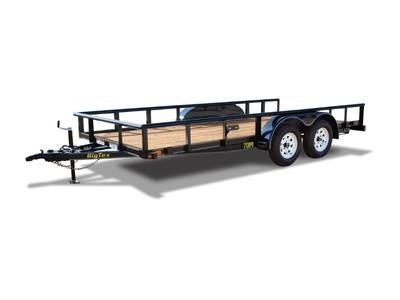 The style you choose will be determined by what you plan to carry in it, how flexible your budget is, and how durable your trailer needs to be. 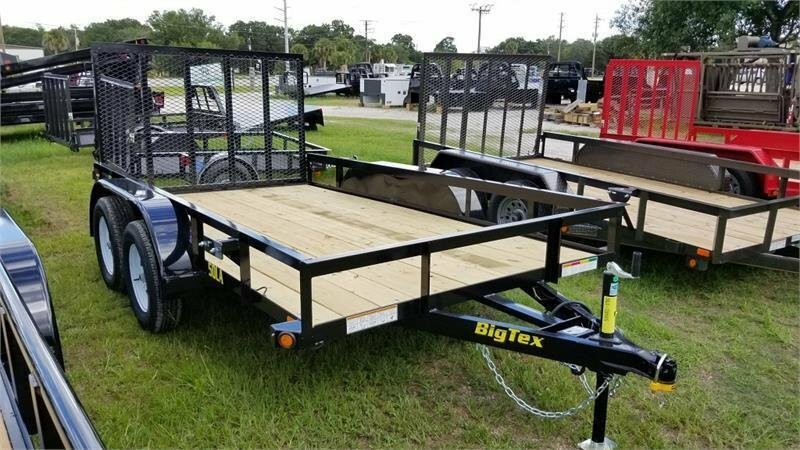 Versatility is one of the many features that makes utility trailers so appealing as they can be used to tow large and small vehicles or they can be used for general transport when you need a lot of room to carry bulky equipment and tools. 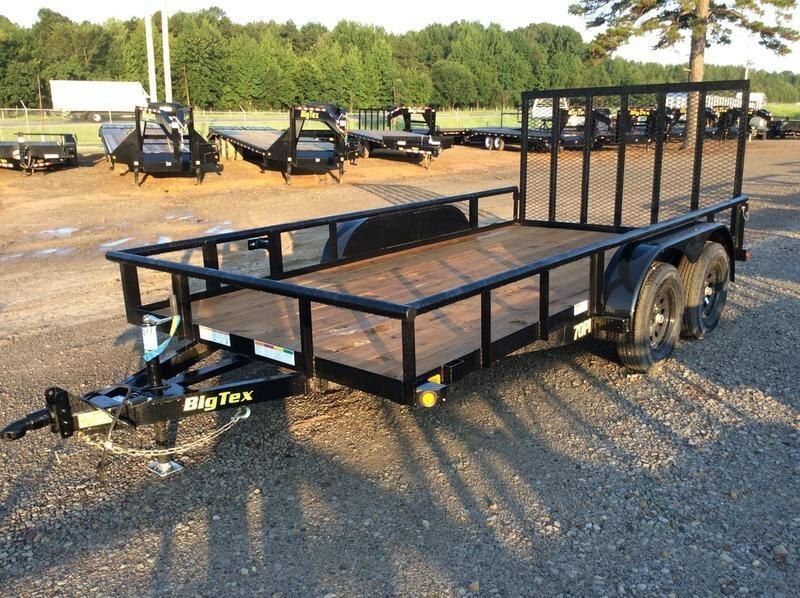 You can also use your utility trailer to haul away large amounts of trash and debris if you’re landscaping. 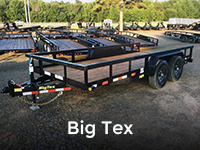 They’re perfect for hauling lawn equipment, clippings, and other materials. 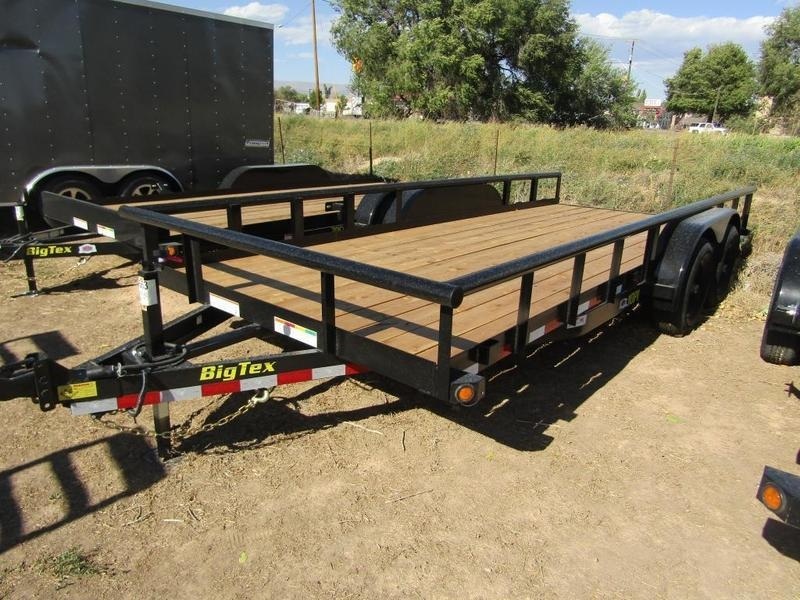 There are really no limits to what you can use your utility trailer for! 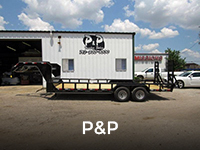 Give us a call or stop by P and P Trailers serving Texas and Oklahoma today! 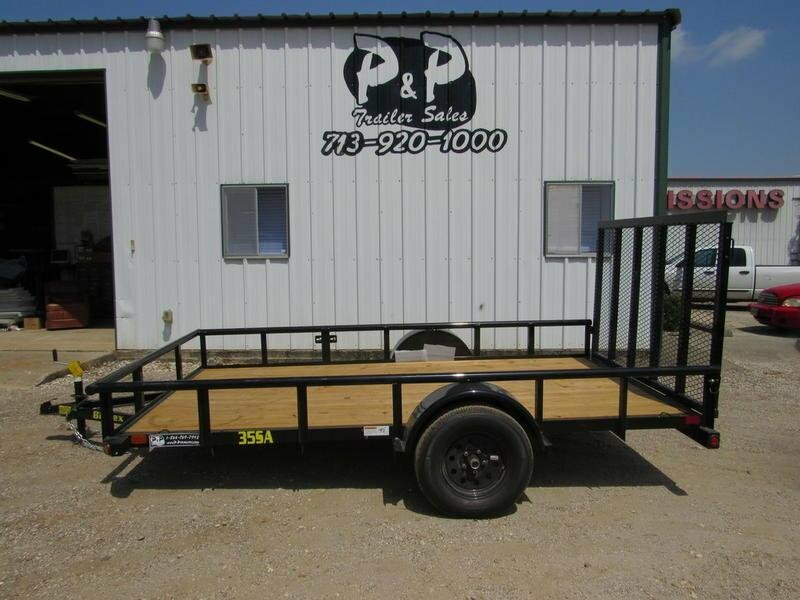 Our knowledgeable staff will help you find the utility trailer that’s right for you. 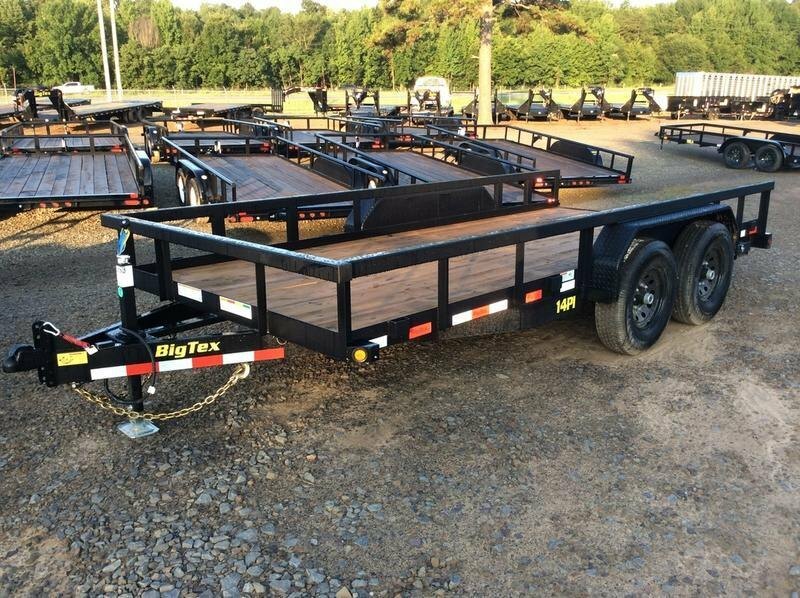 new 2018 Diamond C RHD 20' x 82"
2018 Diamond C Trailers RHD 20' x 82"
new 2018 Diamond C RHD 18' x 82"
2018 Diamond C Trailers RHD 18' x 82"